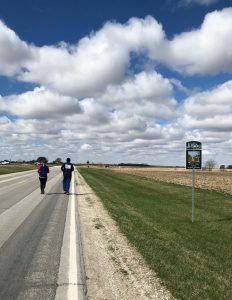 Law enforcement and related agencies, volunteers, local businesses, and history buffs alike made the inaugural Bonnie and Clyde 5 Mile Run/Walk a success Saturday. Those who placed first overall for men and women were Jared Trent of Stuart and Brianne Cook of Des Moines, respectively. 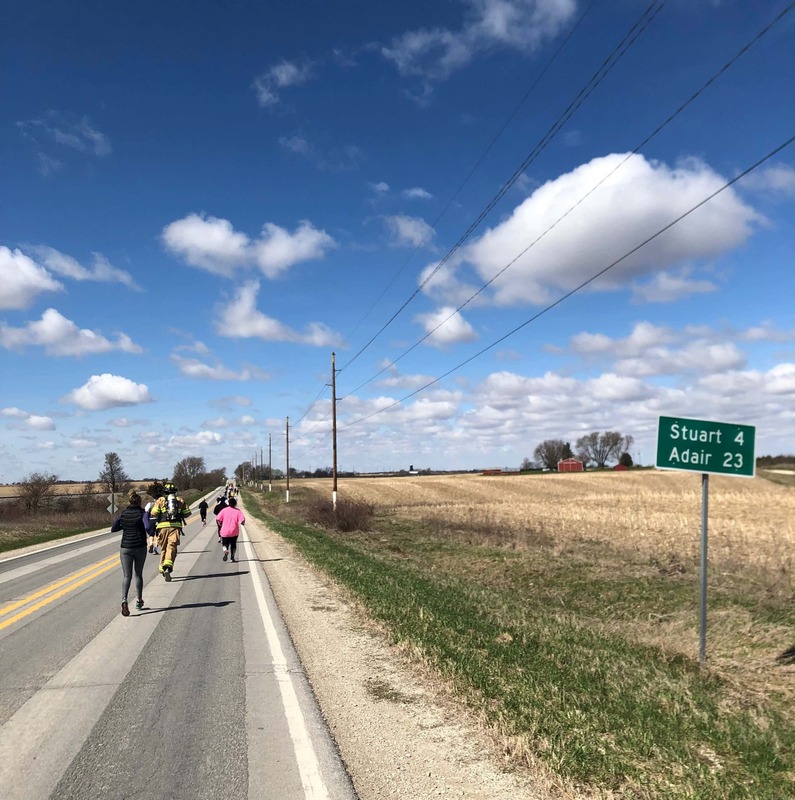 Volunteers and agencies including the Stuart Fire Department, Stuart Rescue, Stuart Police Department, Adair, Dallas, and Guthrie County Sheriff’s Office, and Dexter Fire Department helped direct traffic and make the run a safe experience for all involved.